The frosty suits are an all round winter performer. 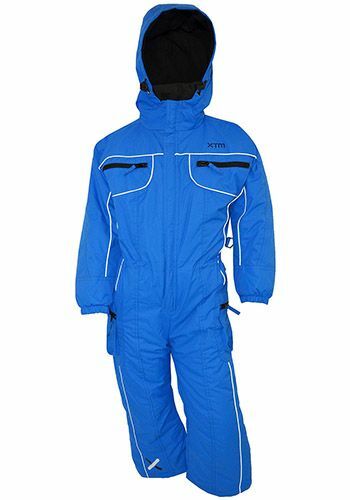 A warm, highly waterproof/breathable kids one piece snow suit designed to cope with on piste conditions worldwide. 15,000/10,000 waterproof/breathable rating, with 140gsm insulation.